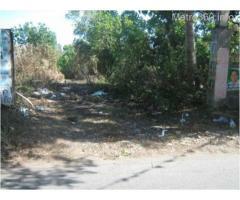 150-square meter subdivision lot available for sale @ P 9,000/square meter. 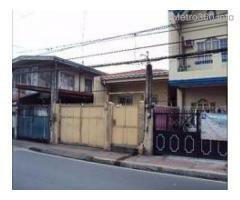 located in richlane subdivision in imus, cavite, along aguinaldo highway, near daang hari and orchards. 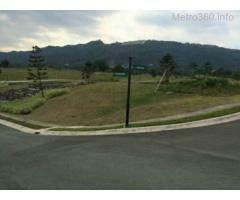 the lot is near the main gate of the subdivision and ideal for rental purposes.